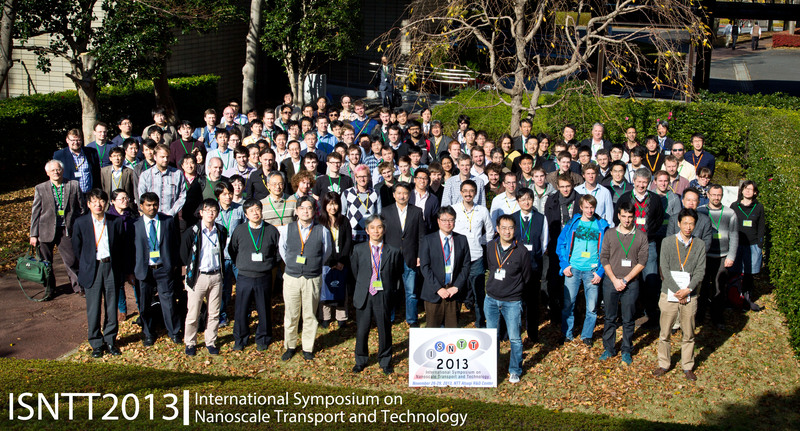 The International Symposium on Nanoscale Transport and Technology (ISNTT2013) is dedicated to promoting mutual exchange between world-leading scientists and researchers in the field of physics and technology of nanoscale structures. The series of related symposia have been organized by NTT Basic Research Laboratories since 2000 (ISNTT2011, ISNTT2009, NNCI2007, MS+S2006). ISNTT2013 will take place at NTT Atsugi R&D center, Kanagawa, Japan from November 26 to 29, 2013. The symposium will contain a rich program of invited, oral, and poster presentations, thus providing an opportunity to share the latest topics in this field. Furthermore, 6th NTT BRL school for graduate students will be held jointly on November 24-26, 2013. Oct. 4 2013 —— Registration page opend. Sep. 9 2013 —— ISNTT2013 submission deadline extended to September 18. Aug. 29 2013 —— Invited speaker page updated. Aug. 23 2013 —— Access page opened. Aug. 22 2013 —— General Information page opened. Aug. 19 2013 —— Accommodation page opened. Aug. 14 2013 —— Invited speaker page updated. Aug. 9 2013 —— Abstract submission page opened. Jul. 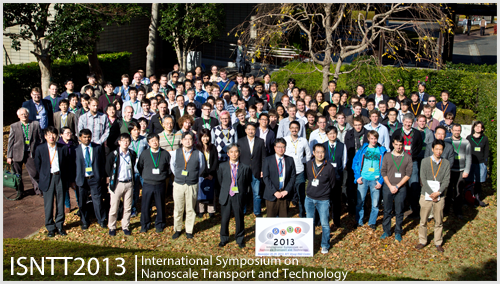 22 2013 —— Invited speaker page updated. Jul. 18 2013 —— Invited speaker page updated. Jul. 12 2013 —— Invited speaker page updated. Jul. 11 2013 —— Invited speaker page updated. Jul. 9 2013 —— Invited speaker page opened. Jun. 28 2013 —— ISNTT2013 website open.